Ever attend an event where you couldn’t hear the speaker or the technology didn’t work? It's not only a bad experience, it's a poor reflection on your organization. 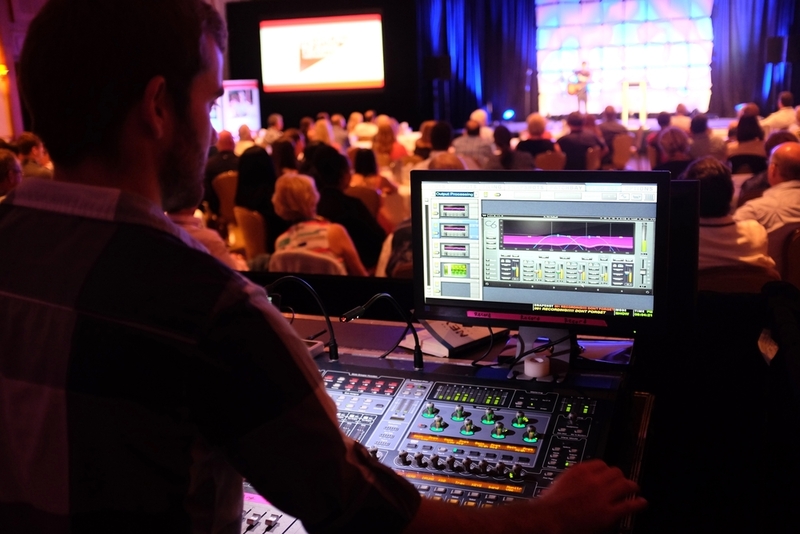 Our Westfall Production A/V team has produced shows and events around the world for corporations, international non-profits and many of today’s leading artists. With them at the back of the room, you’ll never worry that the lights won’t go up or the video won’t play—all at a rate that is considerably less than what the hotels would charge.